Looking for the best WordPress plugins that can boost your blog traffic? Today we’re going to list 10 best WordPress plugins to increase your page visits and maximize the revenue. They will bring more visitors from search engines as well as social media sites, build email subscribers, reduce your page bounce rate and encourage readers to share your posts on their accounts. AddThis is a simple, light-weight plugin to add beautiful social sharing buttons to your posts and pages. It comes with a huge number of icons including Facebook, Twitter, LinkedIn, Pinterest, WhatsApp, and many others. It is highly responsive, customizable, and provides detailed reports about your traffic and shares. AddThis will tell you about the number of page visits, how many times your contents are shared on each network, total conversions, and total follows. It contains different kinds of icons like floating, inline, image and regular sharing which can appear across device types without any display issues. Email marketing is the most effective promotional method nowadays. The site owners or marketers can send email notifications to the subscribers at the best time they’re likely to open. Bloom is an intelligent email marketing solution which will track user’s behavior, show targeted message and convert them to your email subscribers. Thus it ensures that your visitors coming again and again to the site. It comes with more than 100 beautiful, customized templates, 6 display types, and integrated with 15 marketing services including MailChimp, Aweber, Campaign Monitor, Constant Contact, Mad Mimi etc. Buffer is a great tool for social media automation. 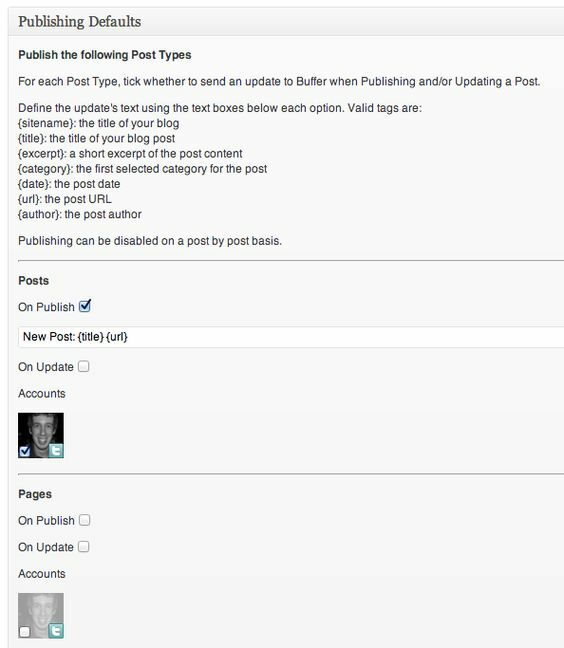 WordPress to Buffer will automatically share your contents across connected social accounts as soon as they published and updated. It supports Facebook, Twitter, LinkedIn, Google+, Pinterest and Instagram. The plugin is free but premium version is also available. It provides additional functionalities like powerful scheduling, different statuses for each profile, unlimited statuses and more. Yoast requires no explanation. 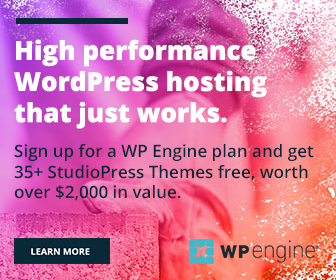 It’s a powerful SEO plugin for WordPress. The plugin guides you on how to write, what keywords to give, how to optimize URL, title etc. Yoast SEO enables to manage social media posts and you can redefine them if needed. It allows you to monitor Google crawl errors, do keyword research right from the WordPress dashboard, generate XML sitemaps and automatically inform Google about your latest posts. Super Socializer is an all-in-one plugin for social share, social login, and social comments in WordPress. It contains social sharing buttons from over 100 networks which can be displayed in standard, floating interfaces, widgets and by shortcode. It supports social login from 9 networks including Facebook, Google+, LinkedIn, Twitter, Instagram which can be used to register, login to WordPress or leave comments. W3 Total Cache is a great optimization plugin to reduce your page loading time and speed up the website. Thus it helps the WordPress site owners to increase search engine page rankings and traffic. Total Cache is a perfect tool to clear your website cache, minify files and codes, rectify Google Page speed insights errors and improves your user experience across the devices. Inline Related Posts is a nice plugin to quickly catch readers attention. It will automatically show related posts boxes inside your content. You can specify how many boxes to be shown per post and at what intervals. Thus it will help you to increase user engagement, page views and reduce the bounce rate. Encourage audience to share your contents on Twitter through highlighted, tweetable text. Bloggers can show the tweet box anywhere on the site via plugin icon in the WordPress editor or shortcode. It is simple and easy to use. You can add any text as you like inside the box and readers are able to tweet it with one click. Automatically share your posts on social media at scheduled intervals. Revive Old Post helps you keep your old posts alive and drive traffic to them from social networks. It’s free and easy to configure. The posts are automatically included hashtags with them to expand the social media reach. The free version limits you share contents among each account on Facebook and Twitter. The pro version allows users to add additional accounts and LinkedIn, Tumblr as well.